Painters, sculptors, media artists, musicians and composers, dancers and choreographers, art and design restorers and all walks of creative professions as well as artistic academies, all in 86 artist studios: that is the „Quartier am Hafen“, which translates as „The Harbor District“, refering to Cologne’s former industrial harbor on the Rhine River. 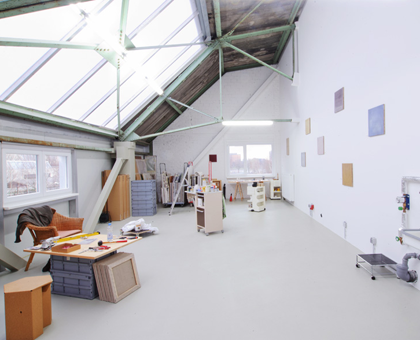 The studios have been occupied by artists since the summer of 2010, when the former industrial space was transformed into a professional working space for creative occupations. This project was initiated by Andreas Schmitz (from Westwerk Realestate), who acquired the building and initiated its renovation. 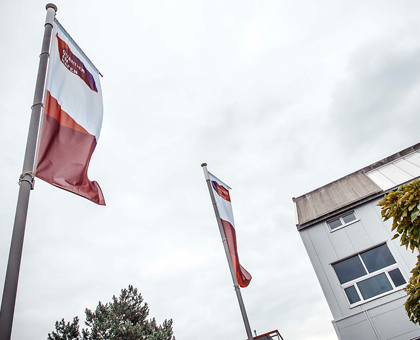 The City of Cologne formed a cooperation with the project and subsidizes a portion of the studios. 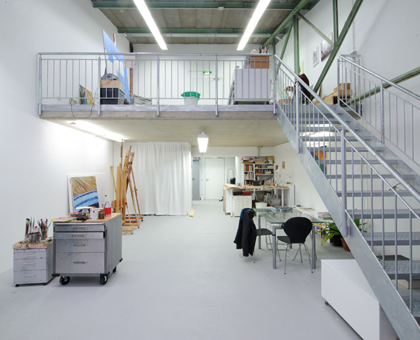 The Quartier am Hafen is pursuing its goal of fulfilling the great demand for studio space for artists in Cologne and is establishing itself as a creative center in the long term perspective of the city. It is proud to offer a forum of interdiscinplinary exchange. 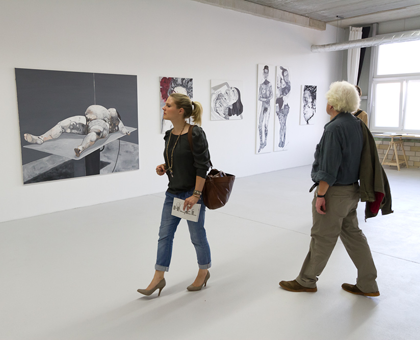 Several times a year the Quartier am Hafen opens its exhibition hall Q18 to the public to exhibit works of non-resident artists. These exhibits are accompanied by performances of the dance artists in residence at the Quartier am Hafen. The residencies are given to danacer ans choerographers of the free dance scene by ZAIK. 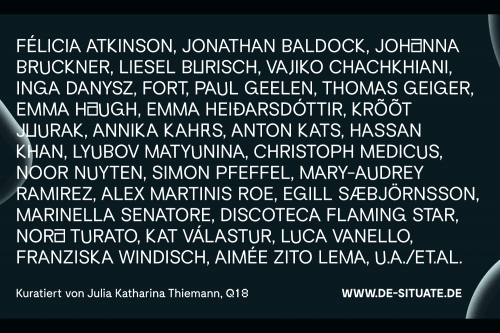 Furthermore the Q18 space is available for resident artists of the Quartier am Hafen to exhibit their work. On many occassions each year, readings, concerts, presentations and discussions take place besides the exhibitions. As of 2014 the Quartier am Hafen participates in the Night of the Museums from the City of Cologne and opens its doors to the public to view the works of the resident artists.